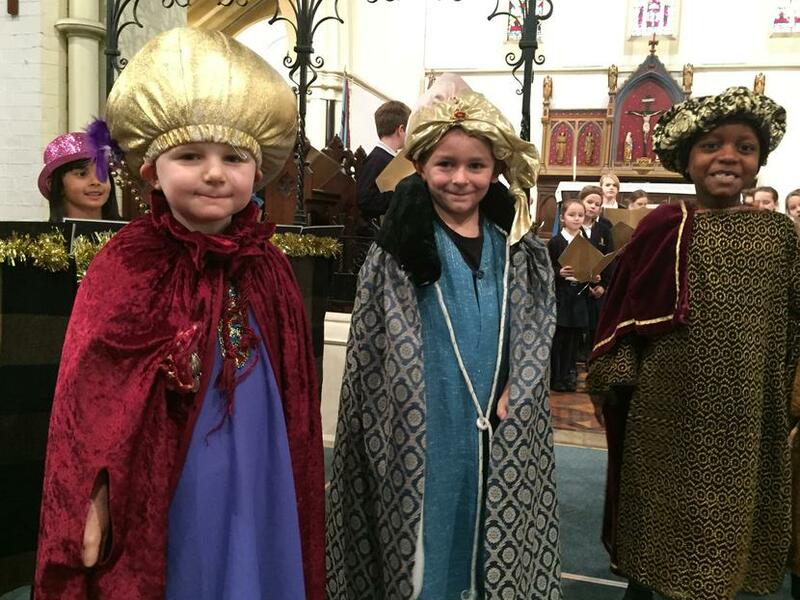 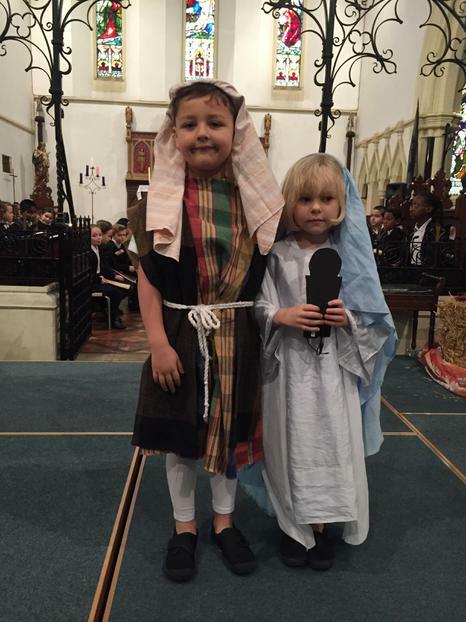 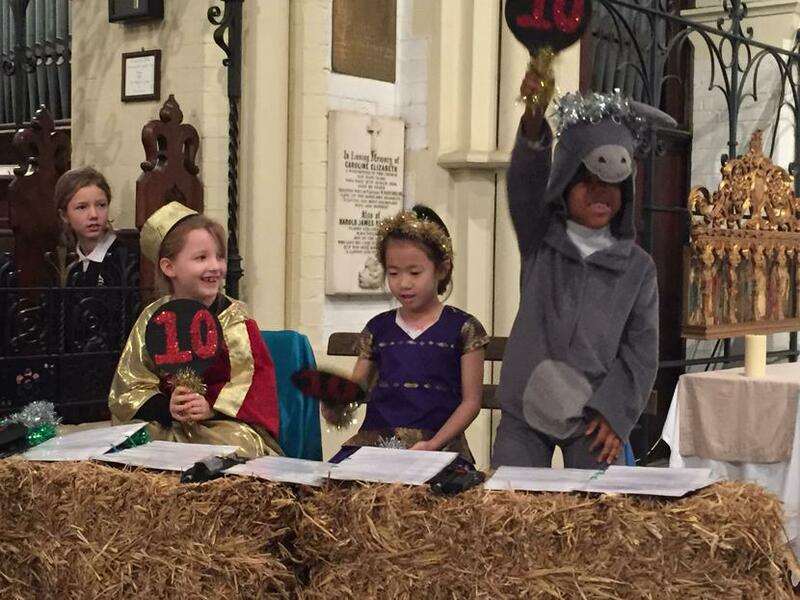 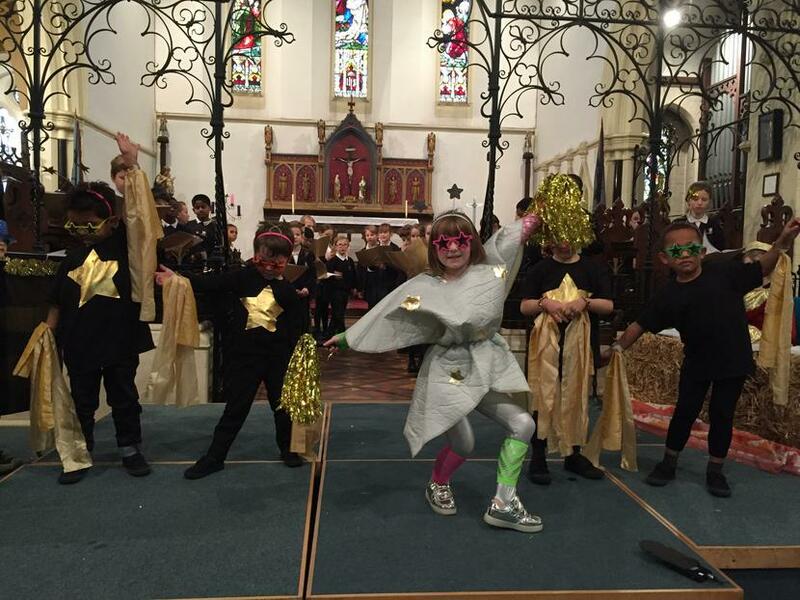 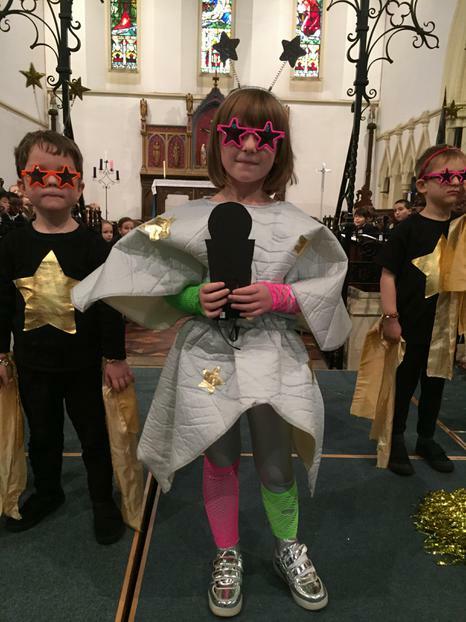 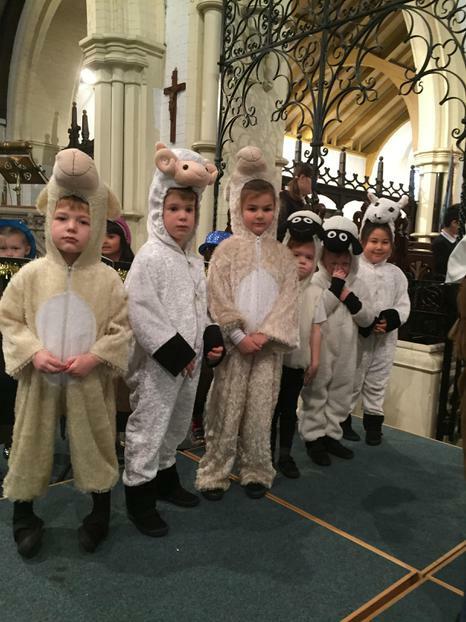 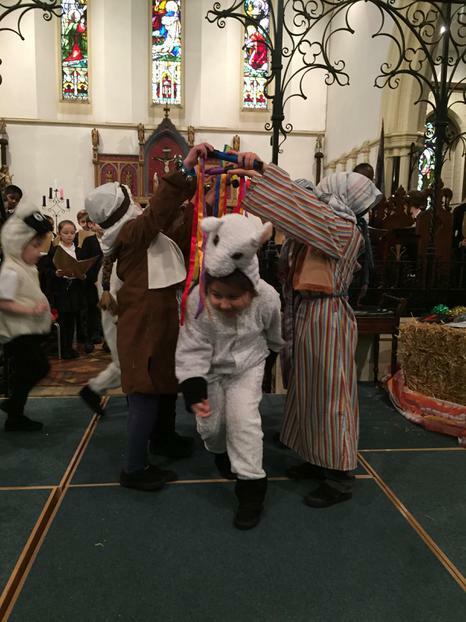 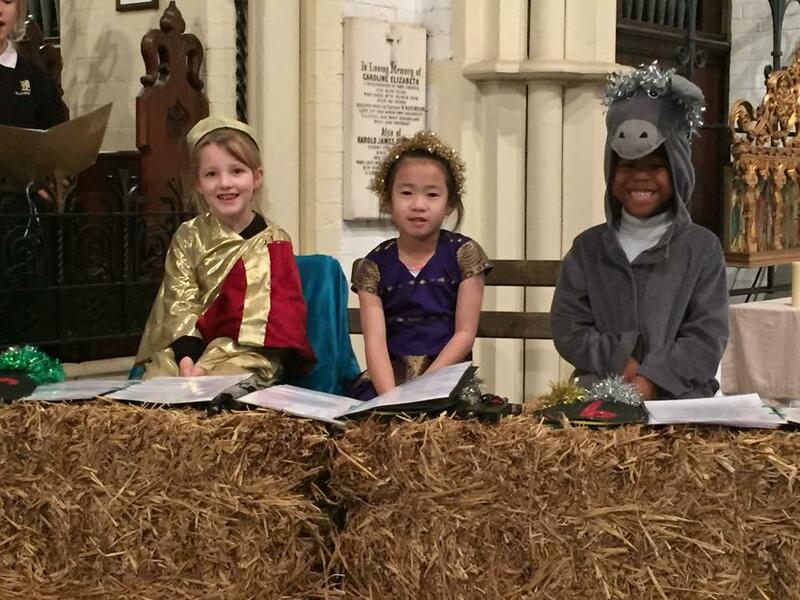 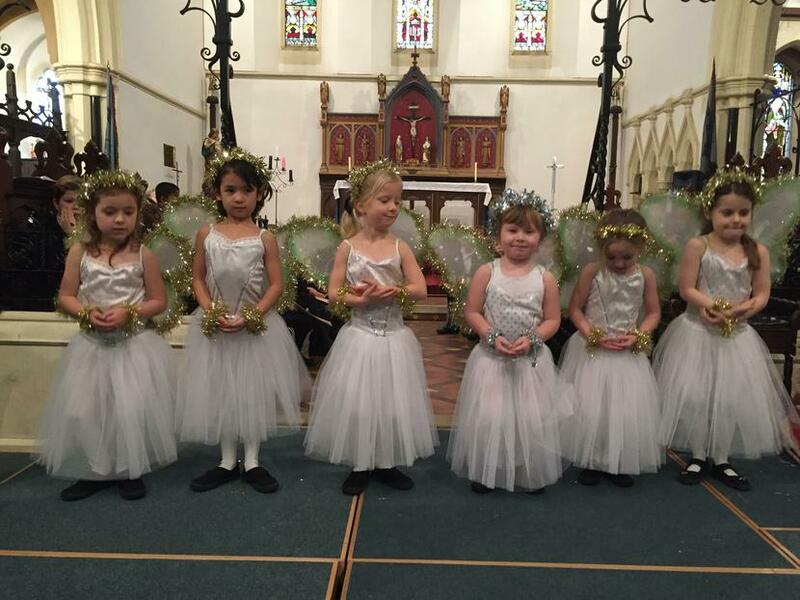 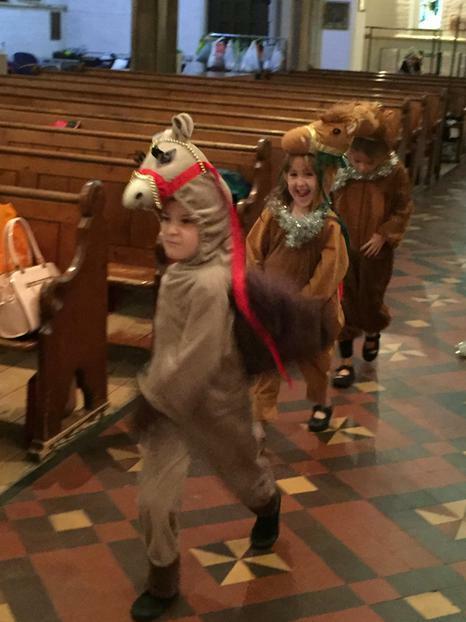 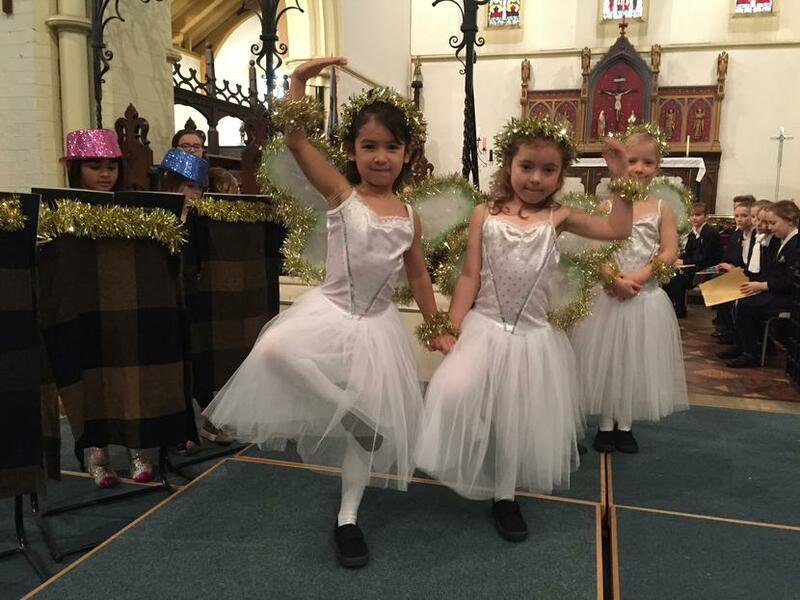 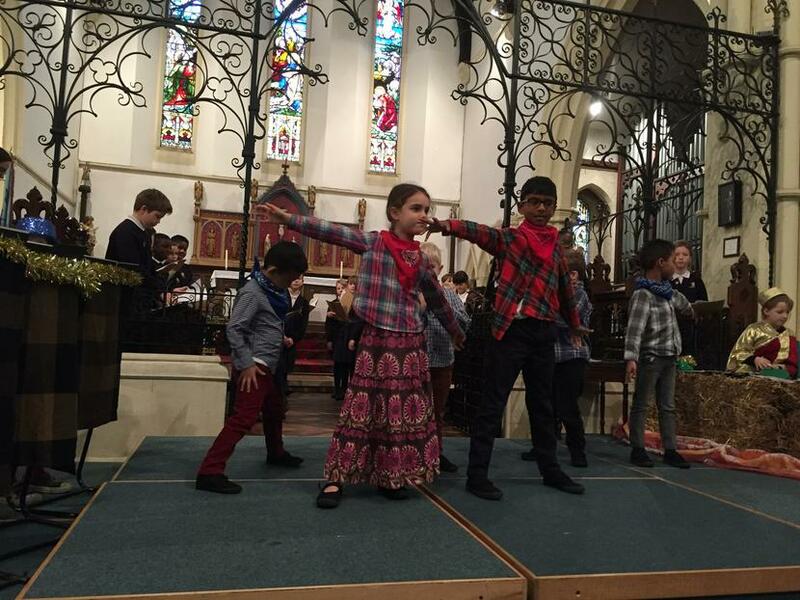 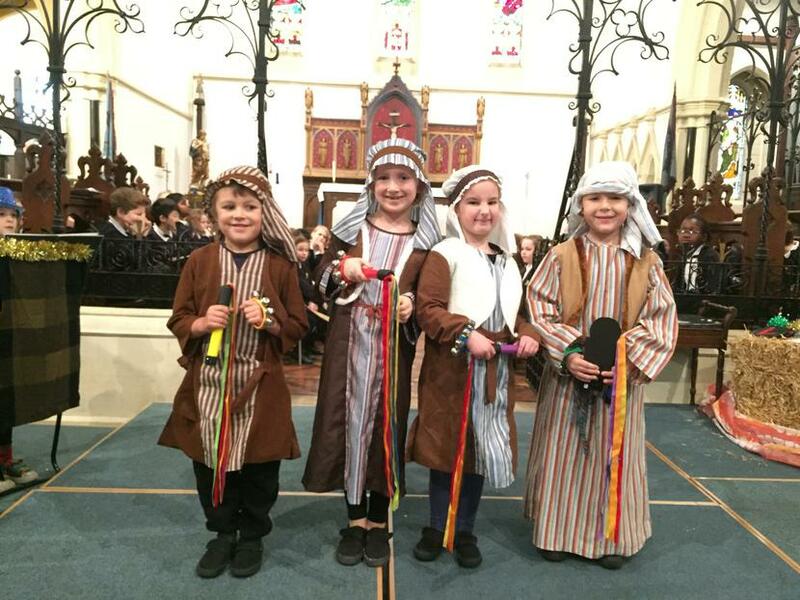 The Nativity performance on Sunday 11th December created so much laughter and applause as the infants transformed into a jam-packed cast of nativity celebrities as they celebrate Jesus' birth with a dazzling dance show! 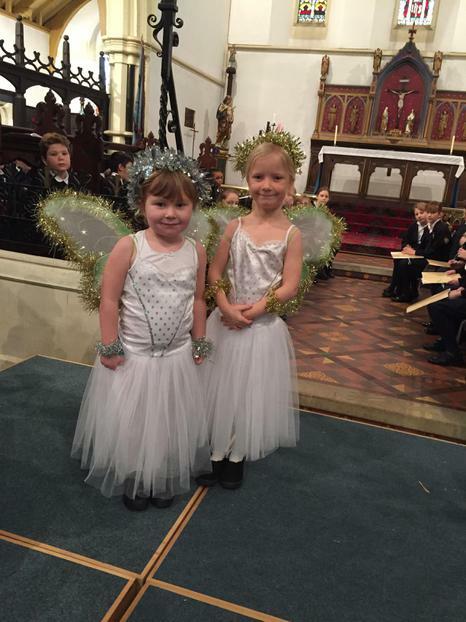 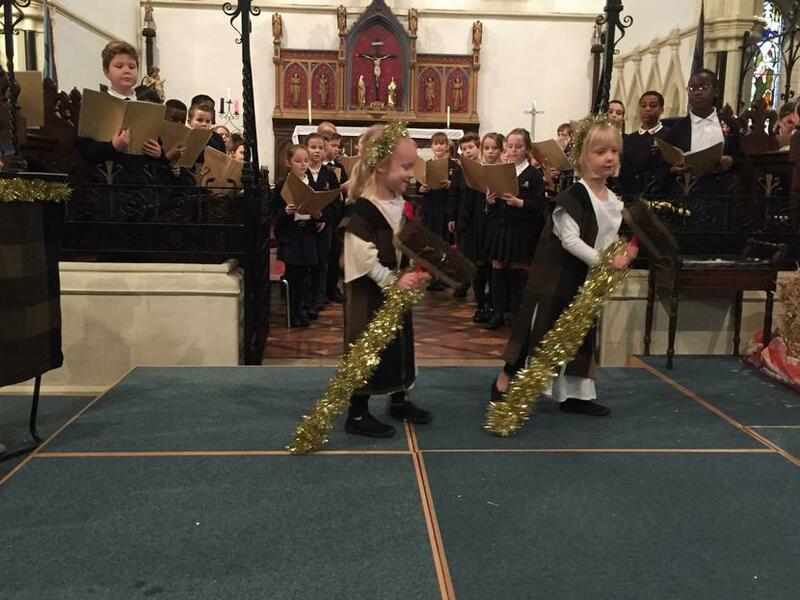 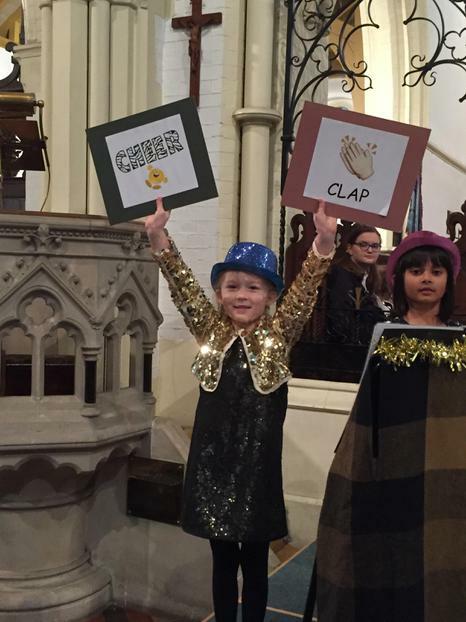 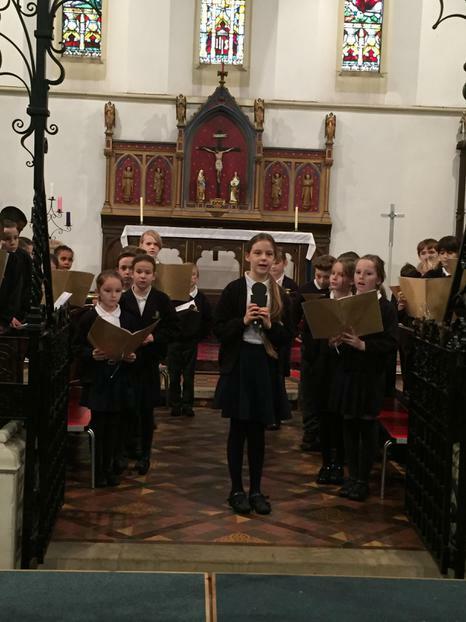 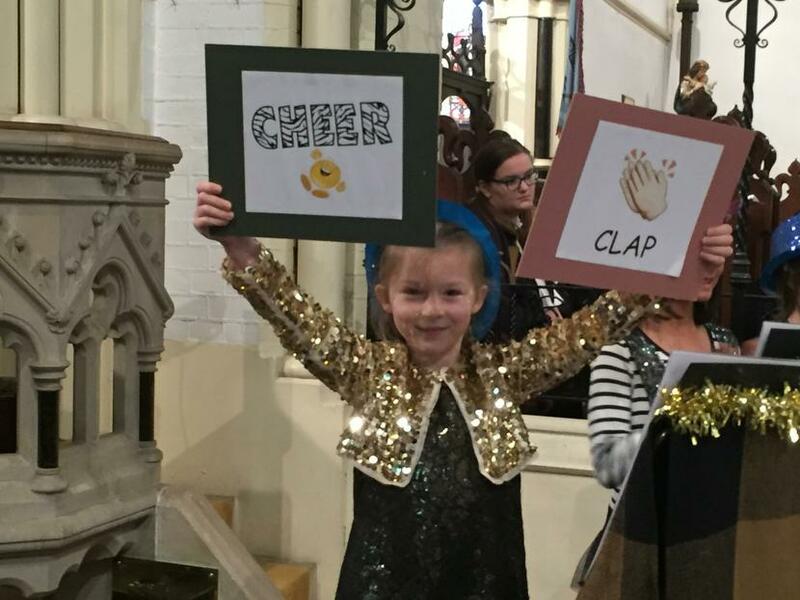 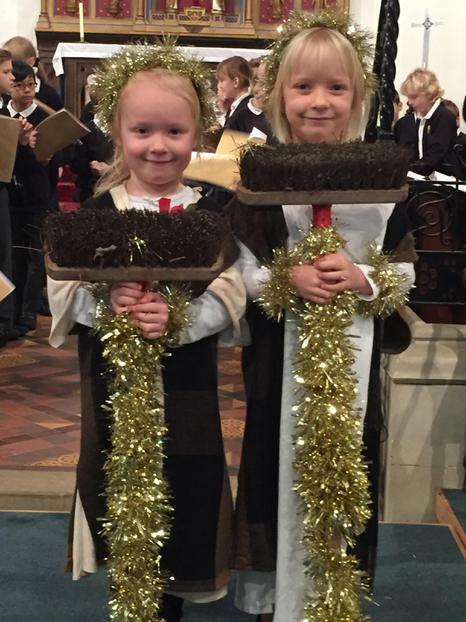 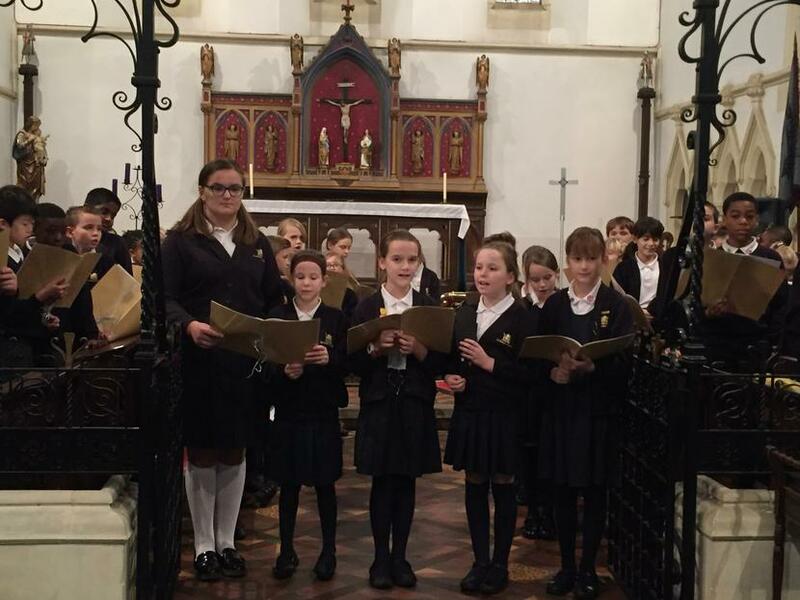 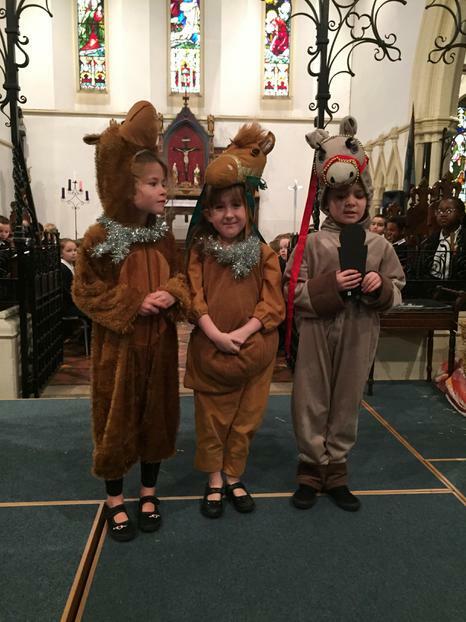 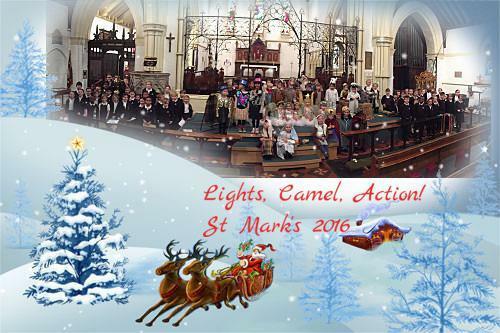 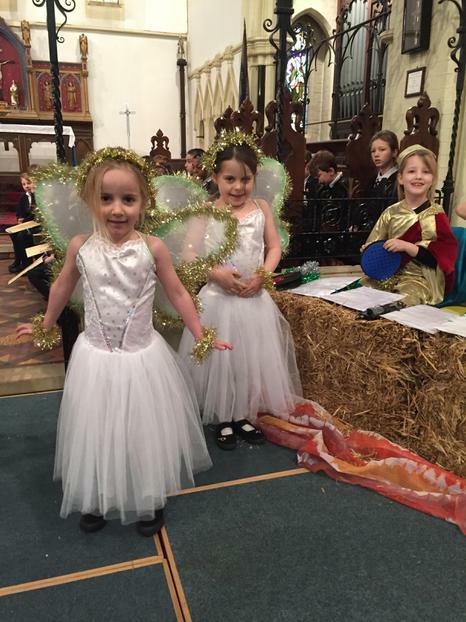 The show was supported by St Mark's and the Christmas Crackers (the Junior choir - with outstanding soloists). 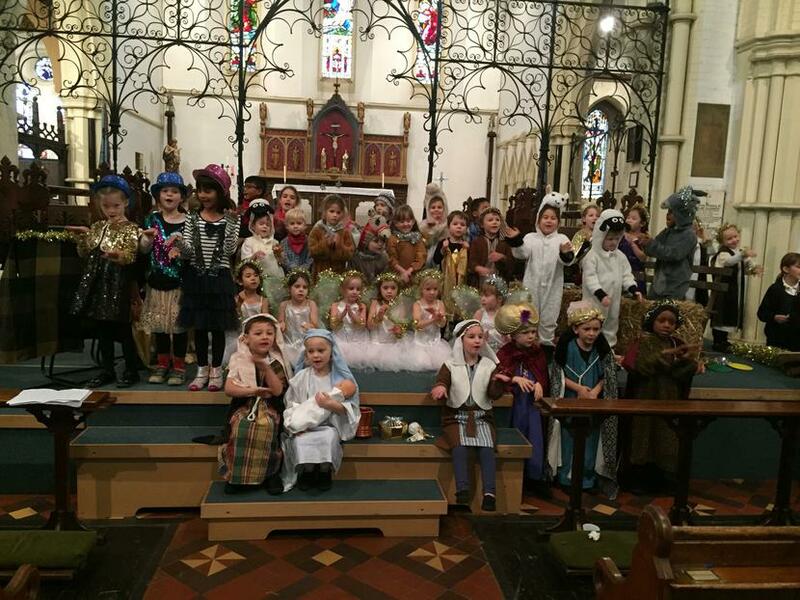 "Incredible, everyone got to play an important role." 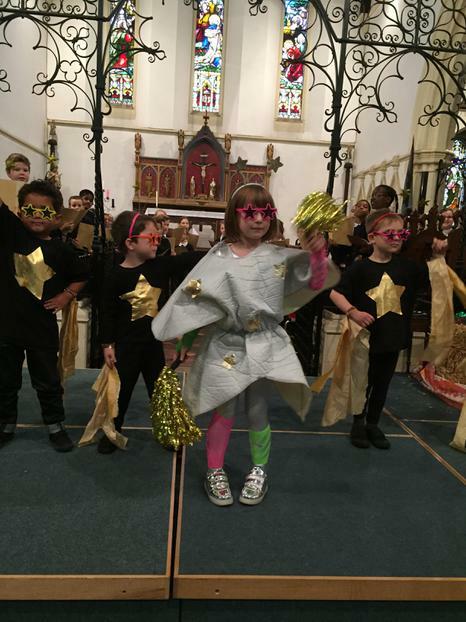 "To say we enjoyed it is an understatement!" 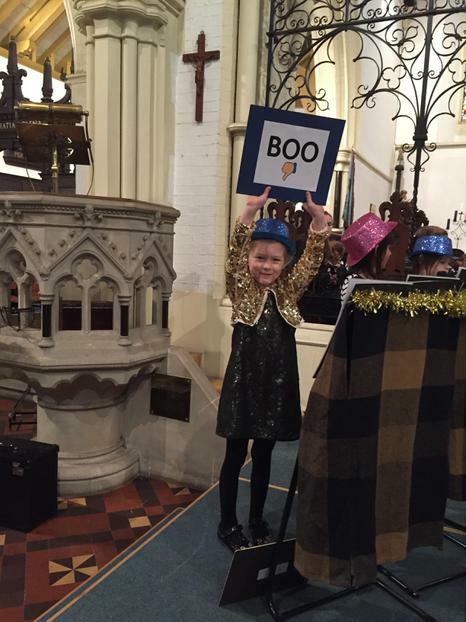 "Such a creative way to bring modern day events to help tell the story, well done!" 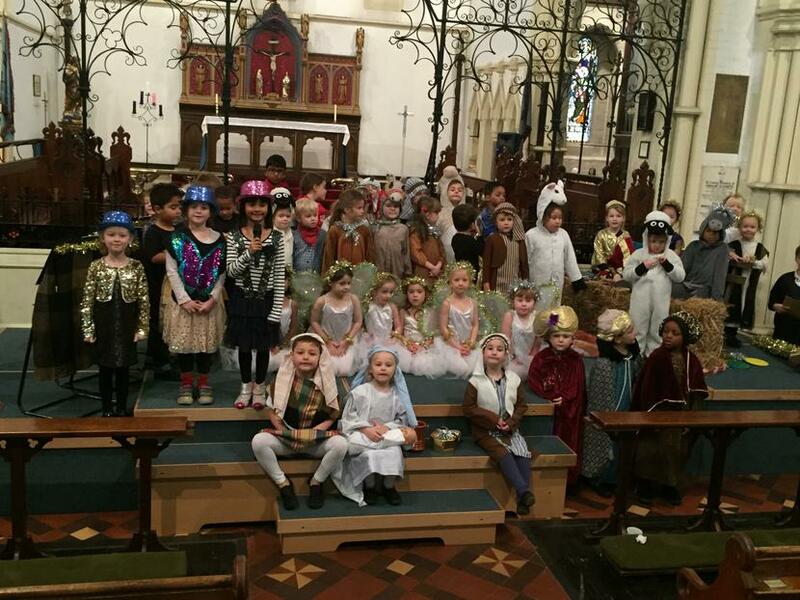 As always, the staff were incredibly proud of all the children. 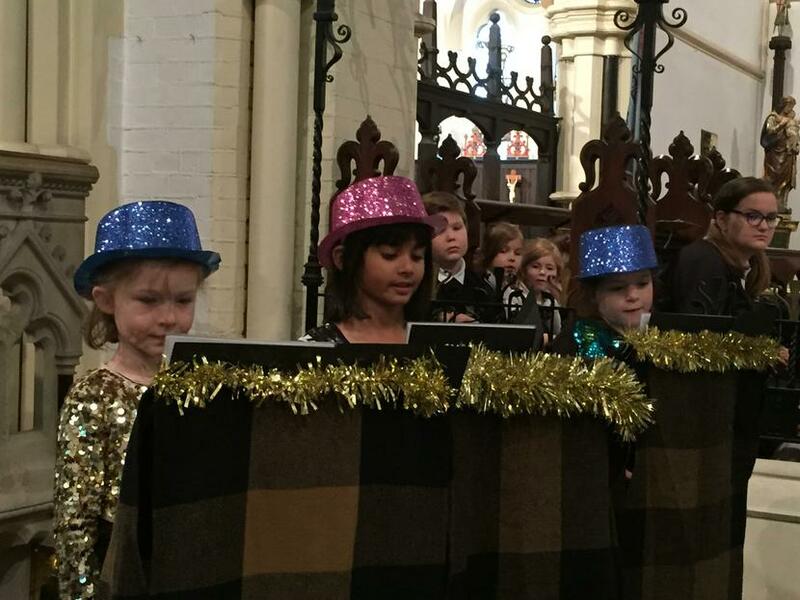 So many lines to learn and songs to sing, yet all said and sang with clarity and pride whilst holding the true meaning of Christmas within the heart of it all.